MC Tigz delivers some deep bars in his new song ‘I'm In It’, you know the type to make you think - yeah that. 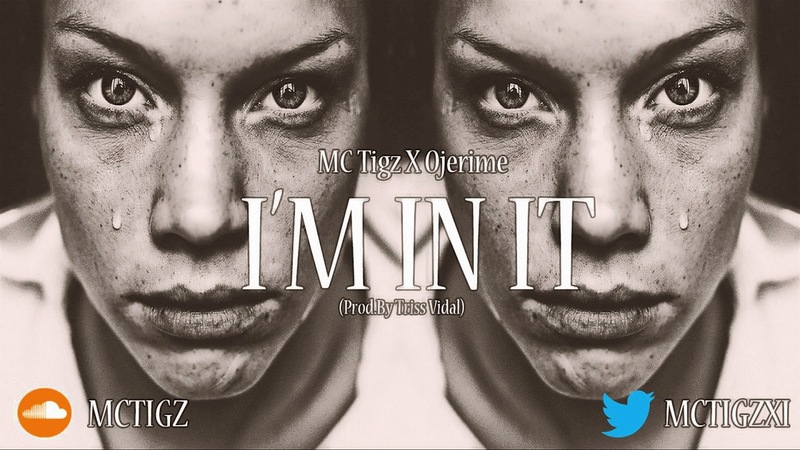 Unfamiliar to some - MC Tigz is a UK-based rapper who has been in the scene for quite some time, but took a healthy break from music and has now returned to the scene with a bang with ‘I'm In It’. The song features singer - Ojerime and will appear on Tigz' forthcoming full-length project ‘Second Impression EP’, later on this year. This project will be the first of his many coming later on this year. This is a nice mellow song from MC Tigz who is heard rapping about his experiences in love over Triss Vidal's production, with Ojerime soft vocals complimenting the hook of the song. MC Tigz enters my one to watch for rappers in 2014. ‘I'm In It’ is currently on repeat, and has every right to be, listen to the song below and find out why it's on rotation in my playlist.